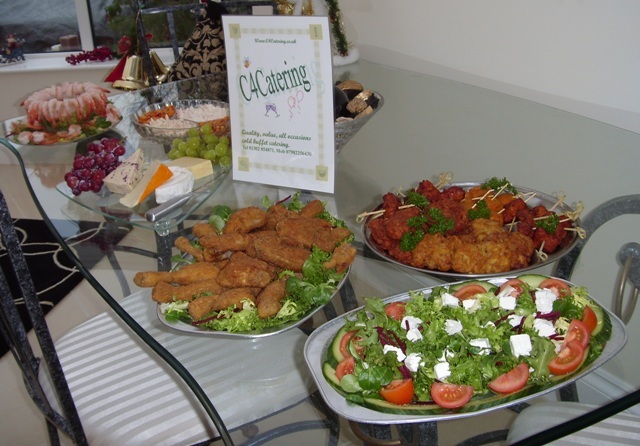 Quality, value all occasions cold buffet catering. 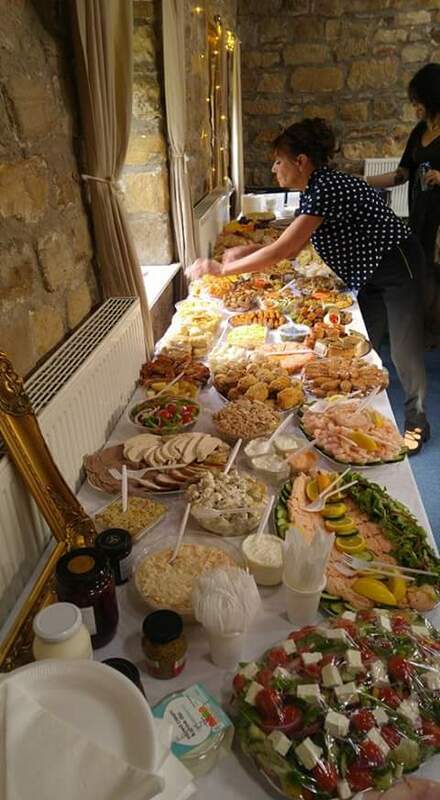 We are a small family run catering business, offering quality value cold buffet catering for all occasion's, including wedding receptions, children's parties, funerals, anniversaries and birthday parties. We also supply packed lunches, delivered direct to your event. With a minimum order of 20 people. We are based in Doncaster and offer a service for surrounding areas such as Wakefield, Leeds, Rotherham, Sheffield and Selby, within a radius of around 50 miles. 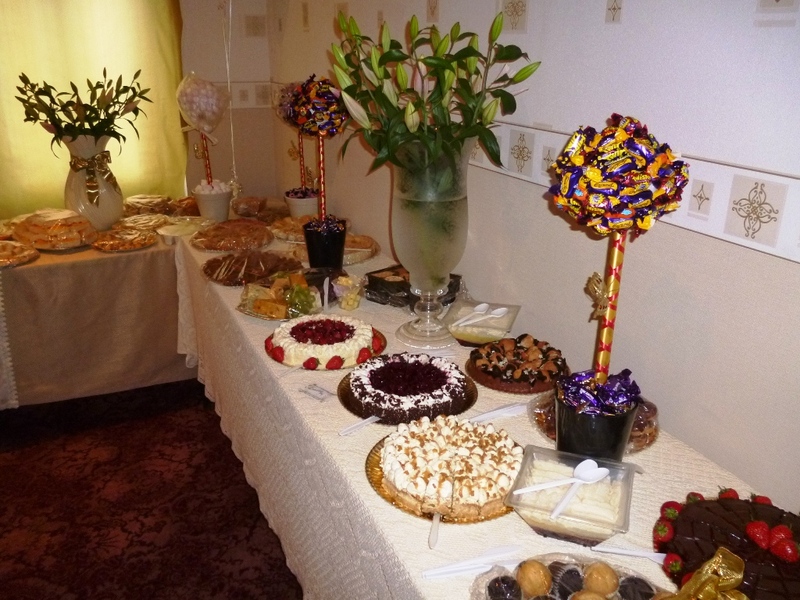 Our buffets are prepared by fully qualified caterers. Childrens parties catered for from £4.50 per person. For last minute bookings please enquire, if we can help we will. 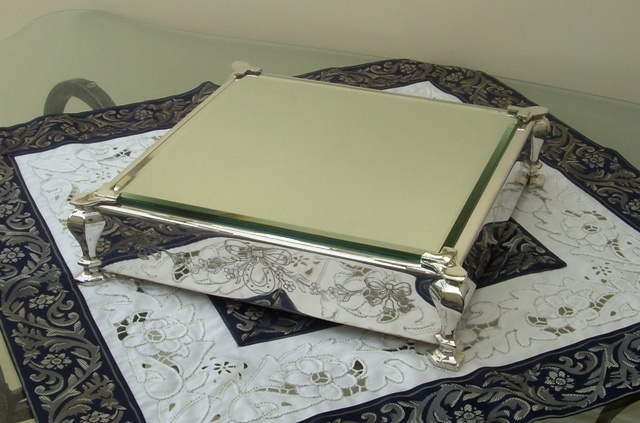 Free cake stand hire with all buffets over £250, please enquire.